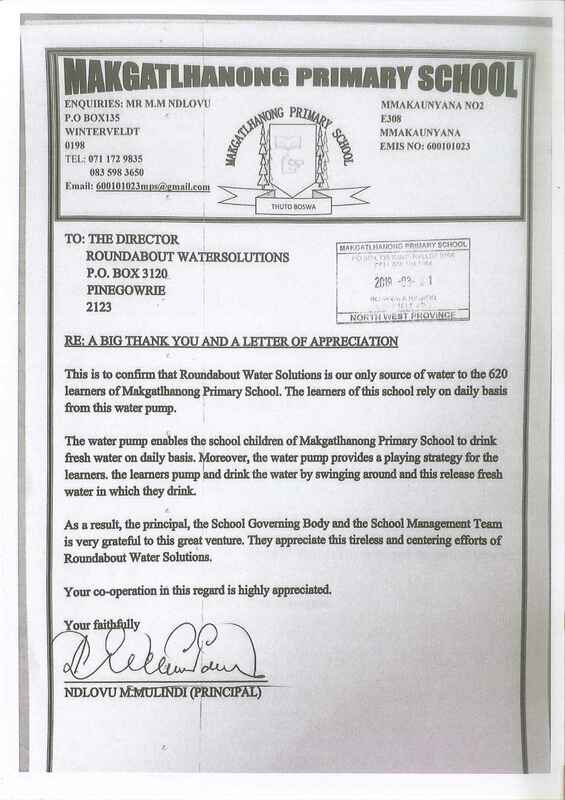 This is to confirm that Roundabout Water Solutions is our only source of water to the 620 learners of Makgatlhanong Primary School. The learners of this school rely on a daily basis from this water pump. 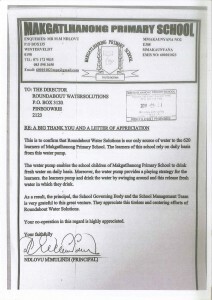 The water pump enables the school children of Makgatlhanong Primary School to drink fresh water on daily basis. Moreover, the water pump provides a playing strategy for the learners, the learners pump and drink the water by swinging around and this releases fresh water in which they drink. 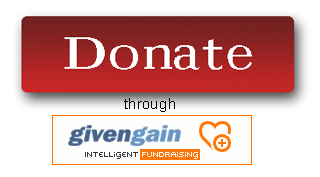 As a result, the Principal, the School Governing Body, and the School Management Team is very grateful to this great venture. They appreciate this tireless and centering efforts of Roundabout Water Solutions.